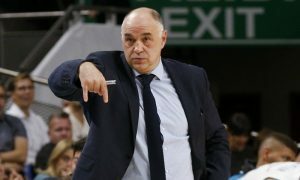 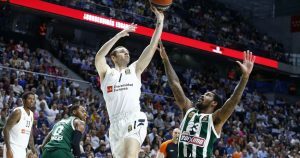 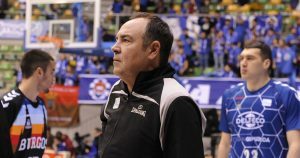 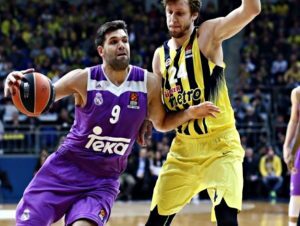 Real Madrid nailed the first strike in the EuroLeague playoffs series versus Panathinaikos OPAP. 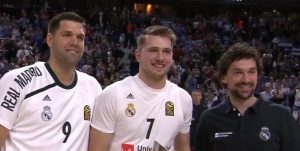 Real Madrid is looking to sign a truly rare young player. 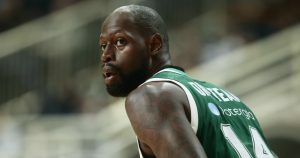 Panathinaikos might miss one of its most experienced players in the first two playoff matches. 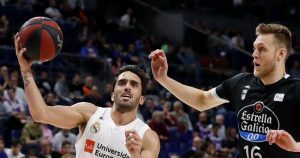 Real Madrid overcame a rocky start with top performers, Facundo Campazzo, Rudy Fernandez and Walter Tavares. 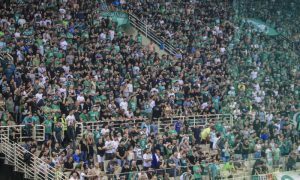 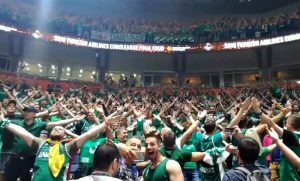 OAKA will be packed for the third game of the EuroLeague playoffs series between Panathinaikos OPAP and Real Madrid.